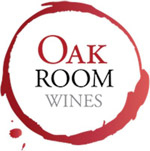 Located on a very exclusive section of the Coonawarra, the Platinum Series from Oak Room Wines is the pinnacle of our wine selection. The wines are all single vineyard, hand picked and basket pressed reds. On harvesting only the premium bunches were selected for this wine. It has a classic aroma of plum and spices with hints of vanilla. 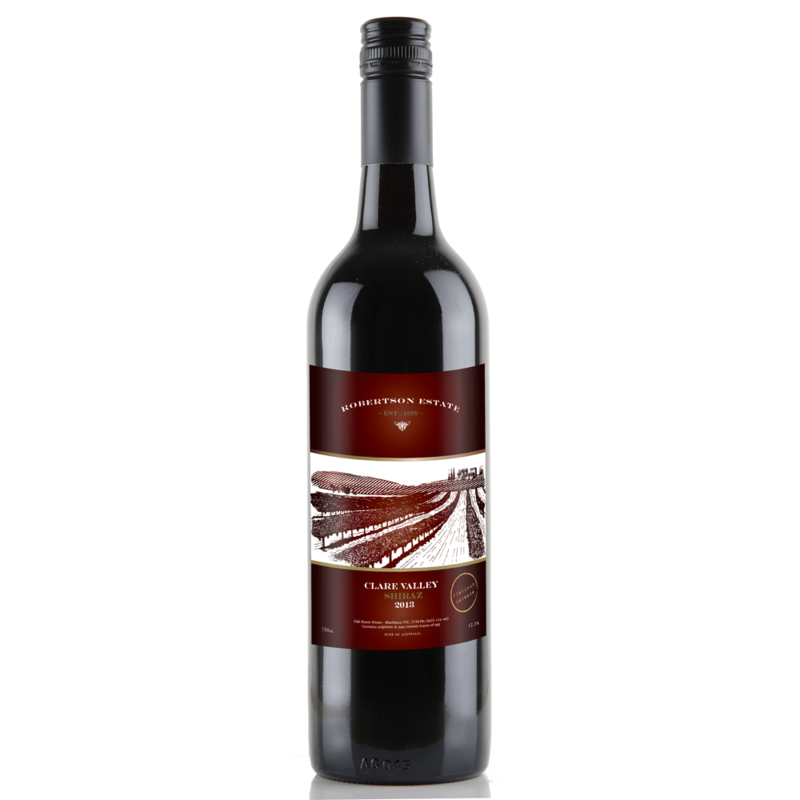 Palate: Rich and round showing ripe plum and mulberry fruit with elegant tannins and lingering fruit flavours.